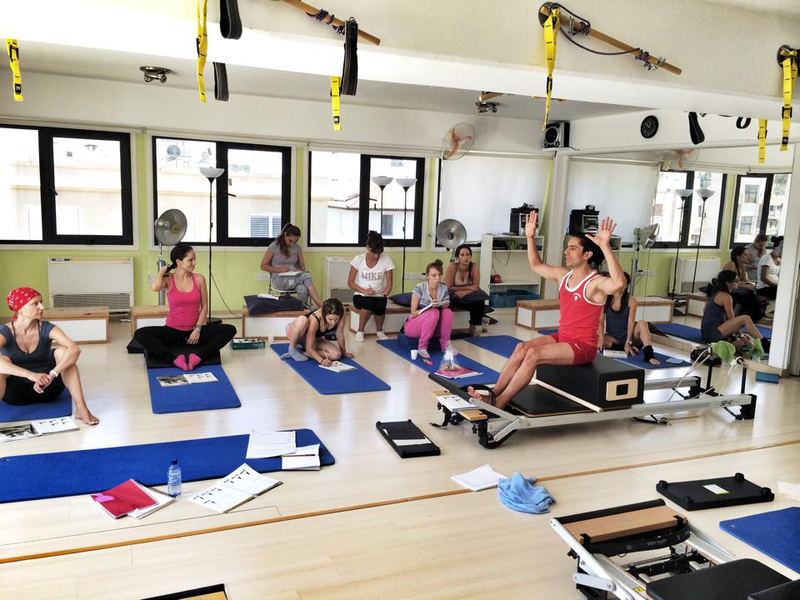 The Intensive Reformer (IR) course is intended for those already working in the fields of fitness or movement. 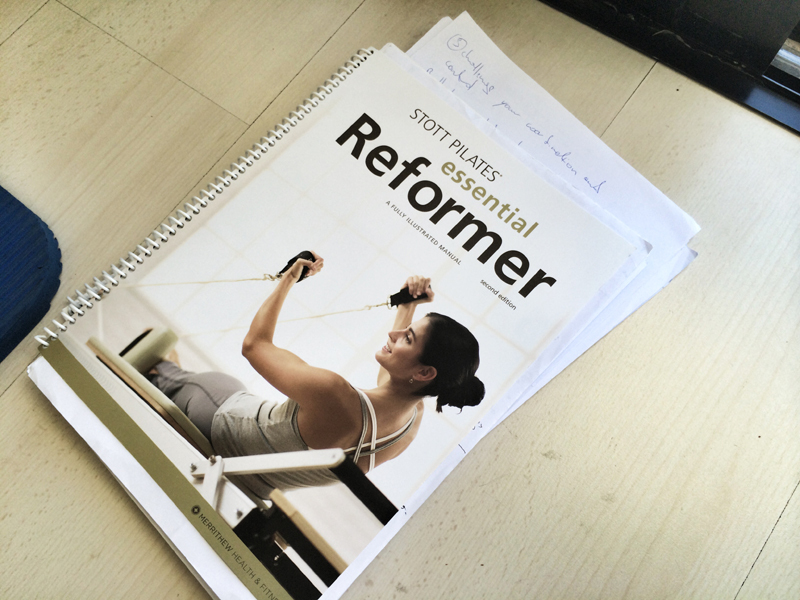 Building on your industry knowledge it teaches you to design and lead the Level 1 Essential and Intermediate STOTT PILATES® Reformer repertoire for personal or group training settings for a range of clients. 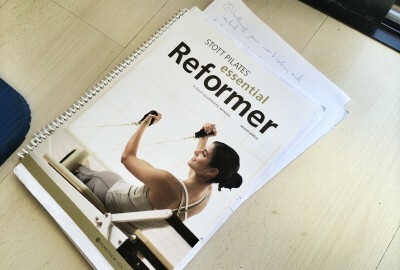 You will leave with a solid foundation and required skills to develop effective and motivating Pilates Reformer programs. While IR may be taken prior to IMP, we recommend completing IMP first. Working knowledge of Functional Anatomy and prior participation in an anatomy course such as the STOTT PILATES® Functional Anatomy course or a semester long university or college level anatomy or physiology course (30-40 hours of in-class instruction) covering Human Musculoskeletal System, Origins, Insertions, and Actions of Muscles. No online course, long-distance learning, or self-study. Three+ years teaching movement or fitness. Applicants with a strong history of Pilates participation and/or experience instructing students/clients in another field may also be considered. 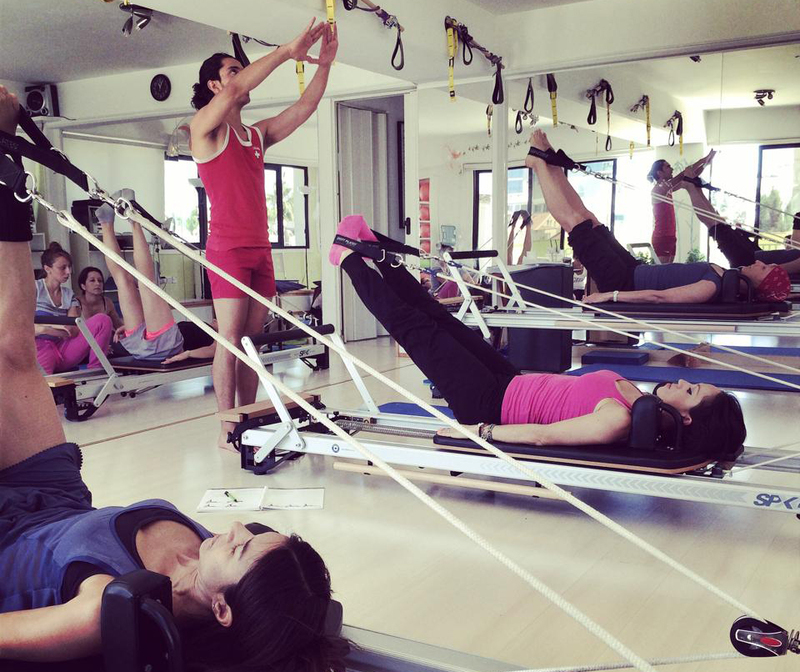 A minimum number of hours of observation, practice teaching and physical review are required for all courses and should be completed between instructed sessions at any STOTT PILATES® facility. Additional training may be required before certification. Practice teaching and physical review hours must be logged outside of class time and submitted at the time of the practical exam. Includes watching sessions taught by a STOTT PILATES® Certified Instructor or relevant STOTT PILATES® videos. Means physically performing the exercises learned in class. Taking a class with a STOTT PILATES® Certified Instructor or working out with video can qualify as physical review hours, and can be completed individually or with other students. Hours can be fulfilled by instructing family, fellow students, friends or clients. Your form cannot be processed. Please review the content and submit again. Sign up for our newsletter and get the latest news. By signing up you are also entitled to 4 FREE Total Barre sessions! Monday to Friday 09h00 to 20h30. Closed on public holidays. ™/® Trademark or registered trademark of Merrithew Corporation, used under license.